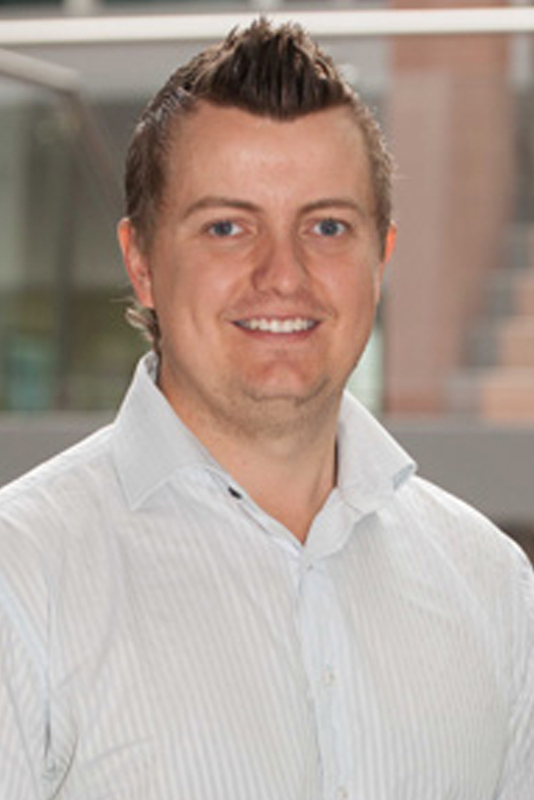 Stephen spent his tertiary years completing his Medical Science degree at UWS and then moving to the University of Newcastle to graduate with a Bachelor of Medical Science. He is a continuing member of the Australian Podiatry Council (NSW) and Sports Medicine Australia (SMA). He continues to advance his clinical knowledge by regularly attending local, state and national Podiatry conferences and seminars. Stephen joined the staff at Blacktown Podiatry (now My FootDr Blacktown) in 2010. While Stephen practices in all areas of Podiatry he shares a special interest in sports-related injuries and biomechanics. Having spent a lot of his teenage years playing for NSW cricket emerging blues, Grade Cricket for Parramatta and later passing his knowledge on to younger players at The Kings School in Parramatta and various junior development programs he fully appreciates the importance of getting players back on the field as soon as possible. Stephen also has sporting interest in golf and loves getting to the local gym as often as possible. Stephen has special clinical interest in Dry Needling, the treatment of Tendinopathies and other soft tissue injuries and providing the most effective management of lower limb pain and dysfunction. Stephen is an energetic and enthusiastic person. He is rapidly trying to advance his knowledge so as to continue to develop and improve his management plans for all of his patients.